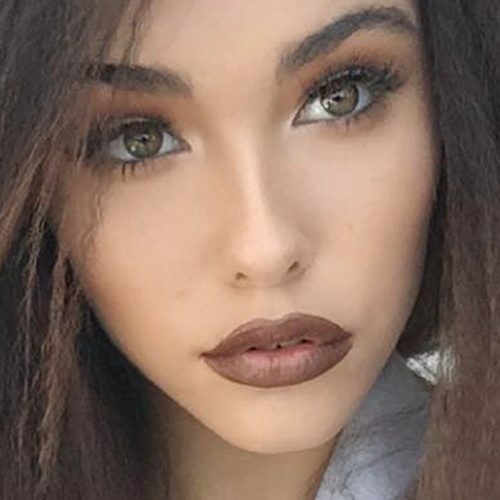 Madison Beer wears taupe eyeshadow, black eyeliner and brown lipstick. 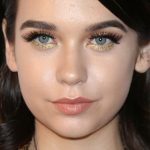 Madison Beer at the MTV Europe Music Awards at the SSE Arena Wembley in London, United Kingdom on Sunday November 12, 2017. Madison Beer at the Glamour Magazine Woman of the Year Awards 2017 at Berkeley Square Gardens in London, UK on June 6, 2017. 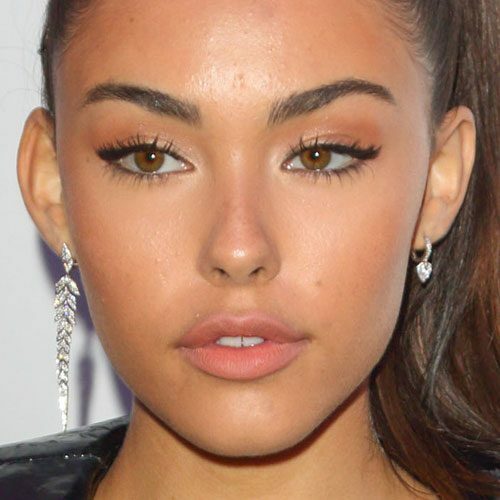 Madison Beer at the 2017 Music Billboard Awards at T-Mobile Arena in Las Vegas, NV on May 21, 2017. 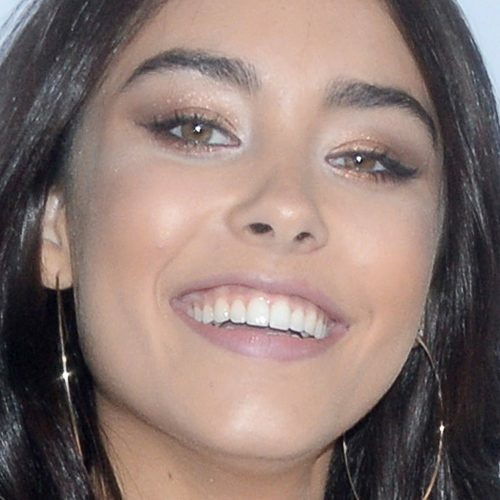 Madison Beer at WE Day California in Los Angeles, California on Thursday April 27, 2017. 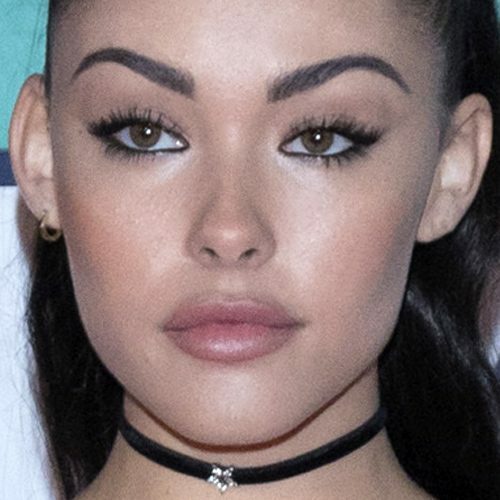 Madison Beer attends Z100’s Jingle Ball 2016 at Madison Square Garden in New York City, New York on Friday, December 9, 2016. 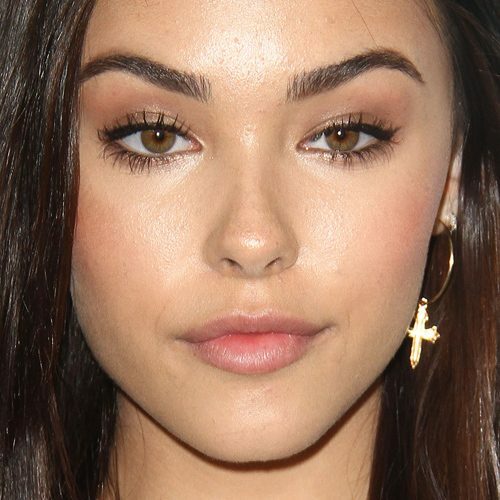 Madison Beer attends the screening of ‘Middle School, The Worst Years Of My Life’ at the TCL Chinese 6 Theatres in Los Angeles, California on Wednesday October 5, 2016.